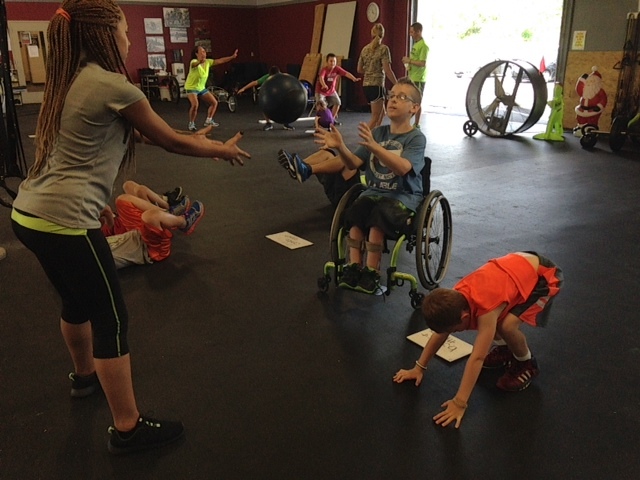 Building the next generation of confident and motivated Corps Fitness’ites! Our main goal is to ensure your child is motivated and challenged to succeed in all activities she/he participates in. 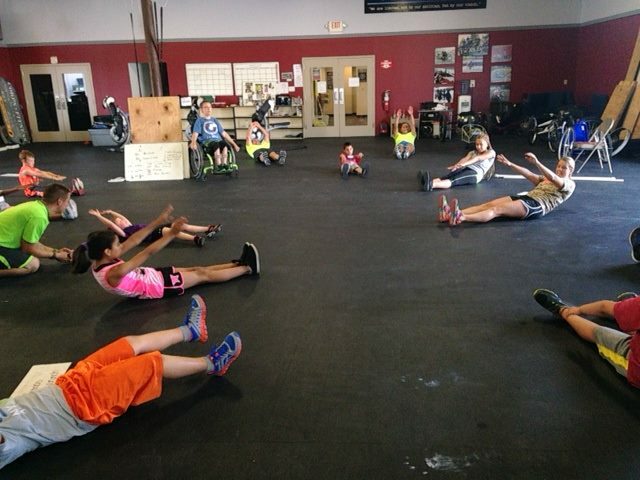 We work hard to provide a fun way to get kids moving so they WANT to come back and want to stay active outside of class. Check our special events section for any current Kid / Teen classes. Rates will be posted as classes are scheduled. For questions or for more information please contact us at info@corpsfitness.net. Video: Watch Kids in Action! At Corps Fitness, we use Mindbody Online for all of our Class, Training and Booking Information. To book your Corps Kids Class, please use the following link to view our Class Schedule, purchase packages and sign up for specific classes. We look forward to seeing you!